The road widening project in Lipa City at least from poblacion and westwards to where I live was undertaken between 2010 and 2012, if memory serves me right. Initially, the wide highways were a sight to behold; and travel time uptown to the city proper was reasonably reduced. This was short-lived, however; and in the interim, if anything, the roads soon became veritable parking lots especially during peak hours and when there were extended holidays. The stretch from Fernando Air Base to the STAR exit in Tambo presents itself as a glaring and frequent example. Now that the results of the 2015 national census undertaken by the National Statistics Authority have been released, we have at least some numerical explanation as to the phenomenon. Lipa City’s population as per the 2010 census was placed at 283,468, second to Batangas City in the Province of Batangas. Five years later, as per the August 2015 head count, the figure for Lipa had risen to 332,386, higher than that of Batangas City. In other words, in the five-year period between the two censuses, 48,918 people have been added to the city’s population or an average of 9,784 (rounded) per year. To be fair, the growth rate in that period was a meagre 0.17%, which is low by any standards. However, the rise in population was not influenced by birth and date rates alone but also by emigration (people leaving the city) and immigration (people arriving to settle in the city). In many instances throughout the country, the 2015 national census showed declines in the growth rates of communities in agrarian areas. Conversely, many urban centres showed increased growth rates. We assume this to be true as well in Lipa, where although growth rate is reasonably low, immigrants continue to be attracted by economic opportunities. Some of these would have arrived already with vehicles. Those who did not would have added to the demand for public utility vehicles. It can also be assumed from the city’s economic growth also that many previous residents who erstwhile would not have been able to afford to buy vehicles were also able to do so in the interim five-year period. It has to be noted that the city’s population is also temporarily inflated each day. 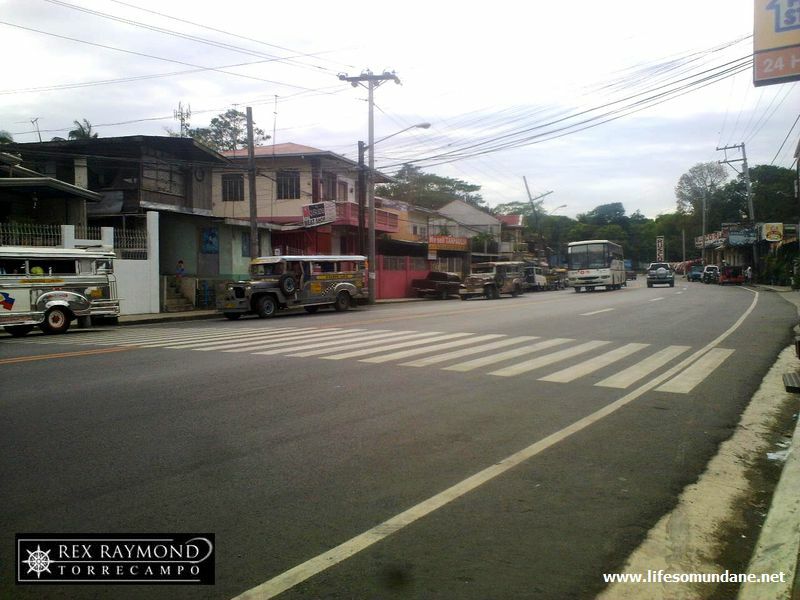 There are those who work in Lipa but return home to neighbouring cities and municipalities at the end of each work day. There are also those who come to shop or be entertained in the city’s malls and supermarkets. It goes without saying that the population of these neighbouring cities and municipalities also grew in the interim period. 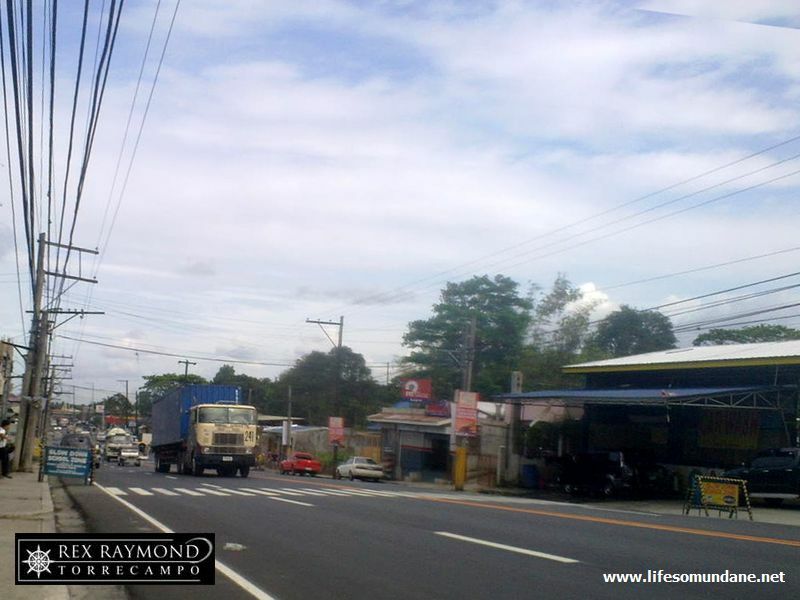 Finally, because of Lipa’s central location in the province, there are those who are simply passing through on the way to other destinations but who, nonetheless, contribute to the congestion on the roads. Meanwhile, apart from the road widening, no other significant infrastructures and services (e.g. flyovers, mass transport) have been added. If the growth rate remains constant, in five years’ time (2020) the city’s population would have increased by another 56,506 to 388,892.